Price your home right. Prices have been rising for a few years now, but are beginning to plateau. You will need to be realistic about your asking price. Be sure that you price it at or below the current market to get maximum interest. Stage your home. This is always a good idea, but especially in a buyer’s market. Along with staging your home, you will want to be sure to do a deep clean. If you are too busy or just don’t want to do a deep clean, higher someone. Be sure that every room has a purpose, clean walkways and declutter. 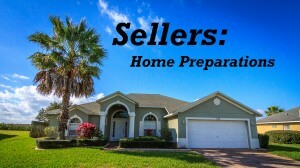 If a buyer comes into your home and has the feeling they may have extra work to do upon moving in, they may just pass. Prepare your home for the weather. If you are planning on putting your home on the market during the winter months, be sure that you take the steps necessary to ensure your home is comfortable during the adverse weather. 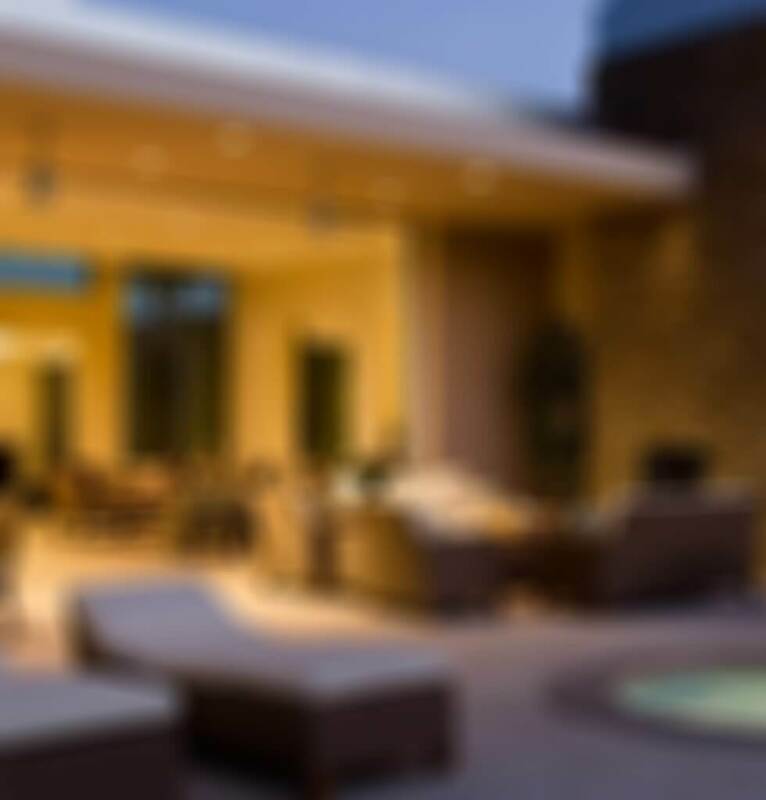 Setting thermostats to a comfortable temperature, cleaning gutters, making sure walkways are clean of any ice or snow are all ways of ensuring potential buyers have a easy, cozy feeling when viewing your home. 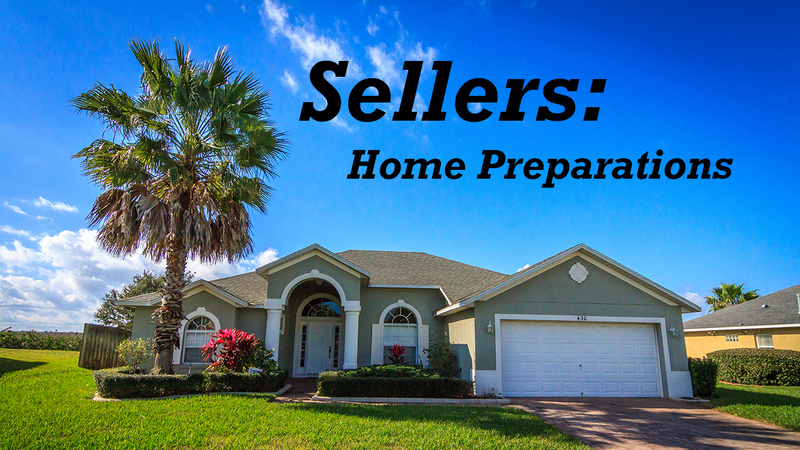 If you are interested in selling your home this year or would like more information on preparing your home for the market- email me An@OrlandoVacationRealty.com or call me 1 (407)800-0888. I look forward to working with you!